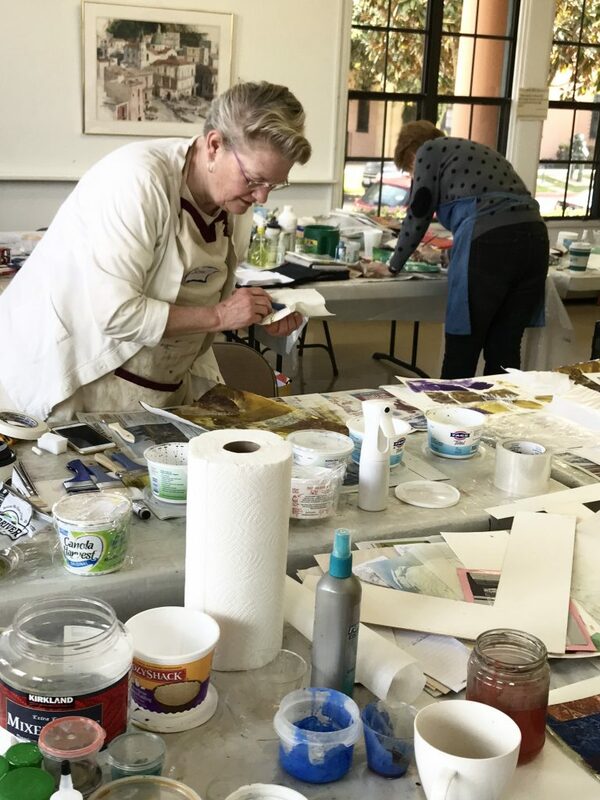 Kathleen was also the featured artist at the regular monthly member meeting and her demo will be available on our website for members very soon. To learn more about Kathleen Conover, please visit her website www.kathleenconover.com. 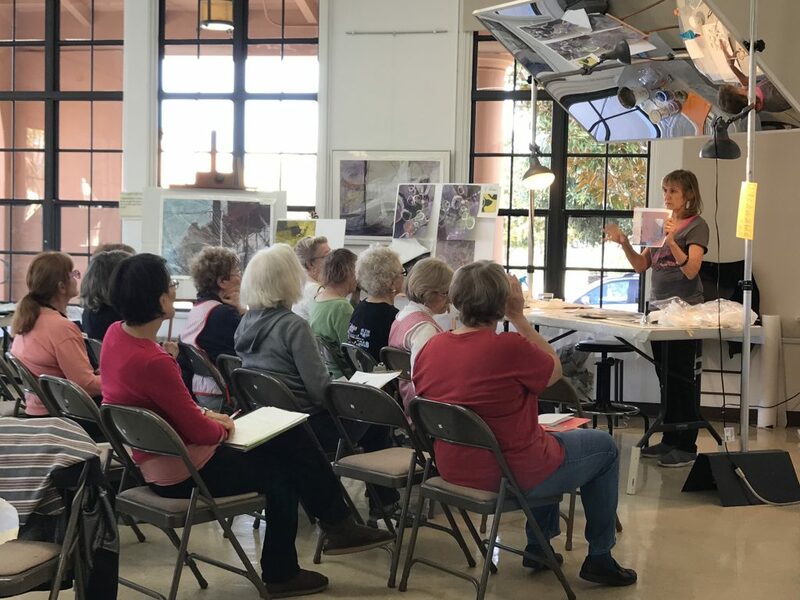 Upcoming workshops in the beautiful Education Center at the San Diego Watercolor Society can be found on the SDWS website (click here). 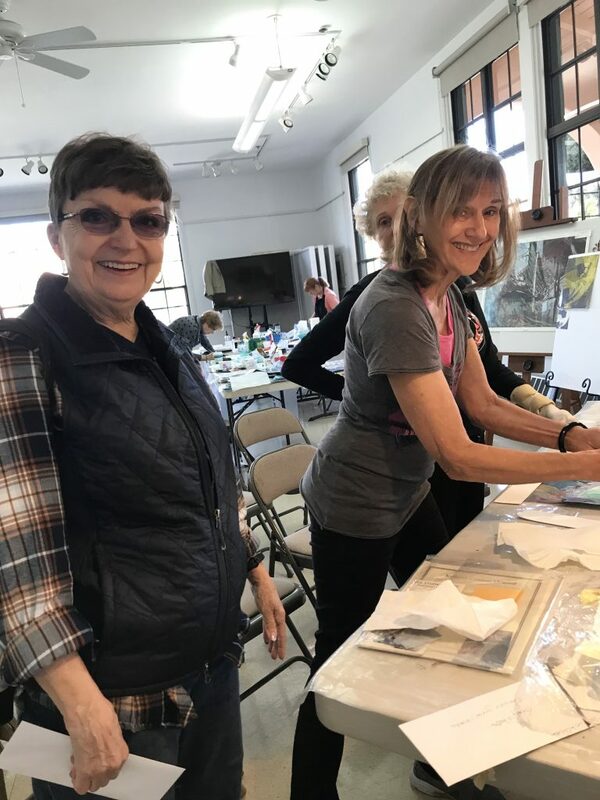 This entry was posted on Tuesday, March 19th, 2019 at 5:02 am	and is filed under Member News, Workshops. You can follow any responses to this entry through the RSS 2.0 feed. You can leave a response, or trackback from your own site.